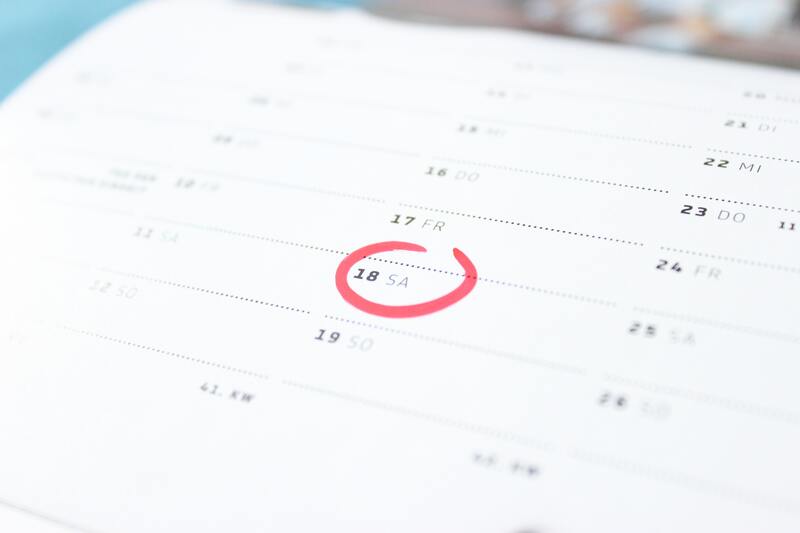 Our major events for the year all have dates. Please see below for each upcoming event (or visit our Events page). Registration and additional information will be made available as soon as possible. We look forward to seeing everyone this year! 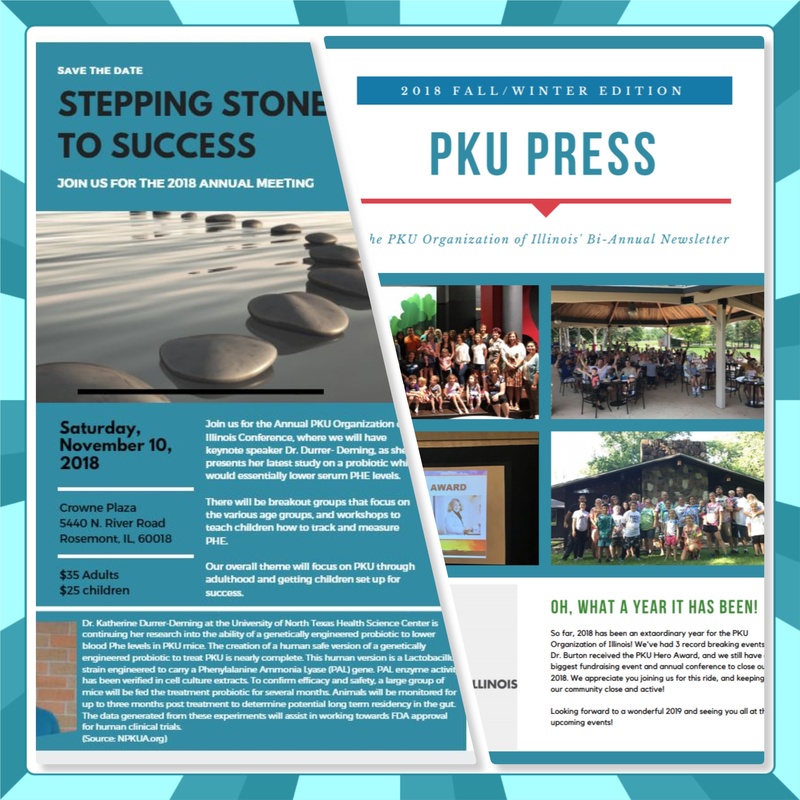 The 2018 Fall/Winter PKU Press is here! Click below to access the full newsletter. In addition, registration is now live for the 2018 Annual Meeting taking place on November 10th. Visit the event page below, or click here to register today! Family Camp is almost here! Family Camp is back!! 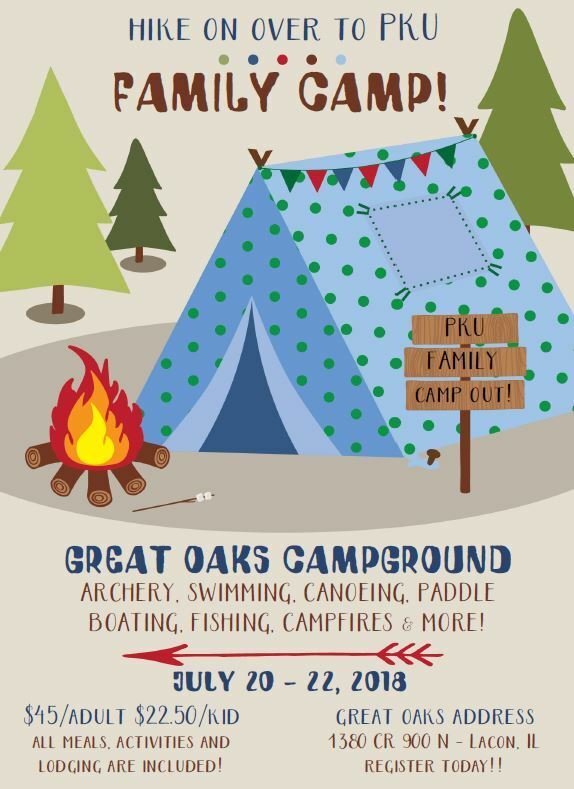 Get ready for a great weekend of camping, outdoor activities, campfires and yummy food! details below, we can’t wait! 2018 – Go Mongo for PKU! 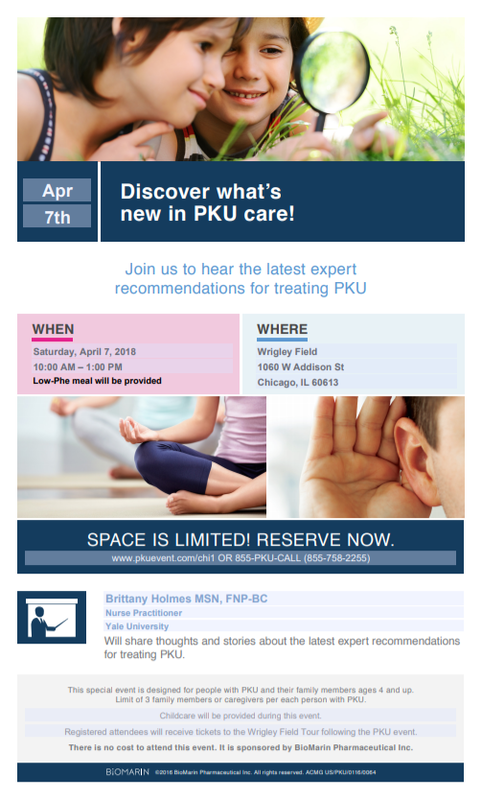 Join us for a PKU-friendly stir fry meal on Thursday, May 24th at 5:00pm! Help support and raise awareness for PKU. 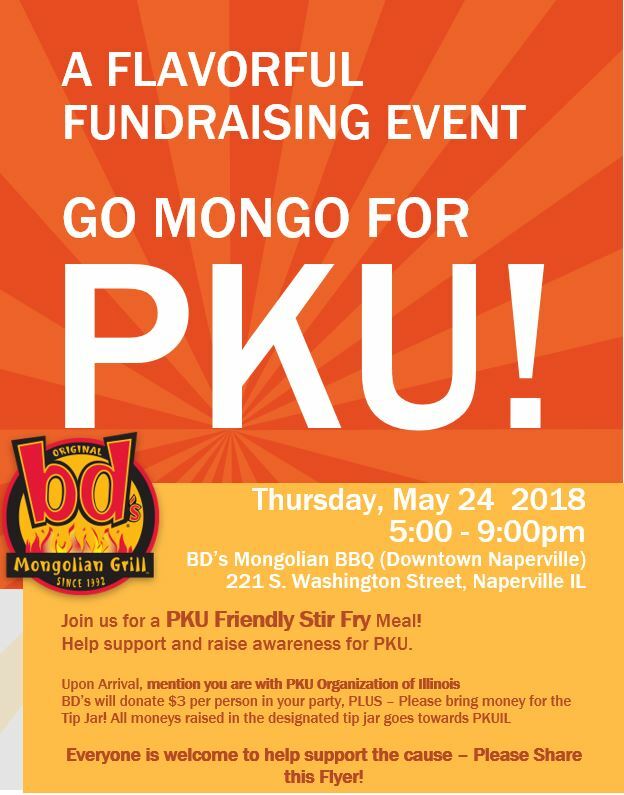 Just mention “PKU Organization of Illinois” at BD’S Mongolian BBQ in Naperville. See flyer for additional information. Upcoming event at Wrigley Field!